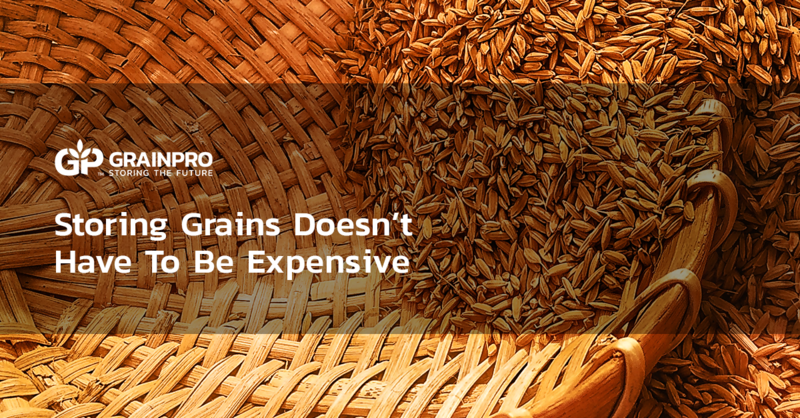 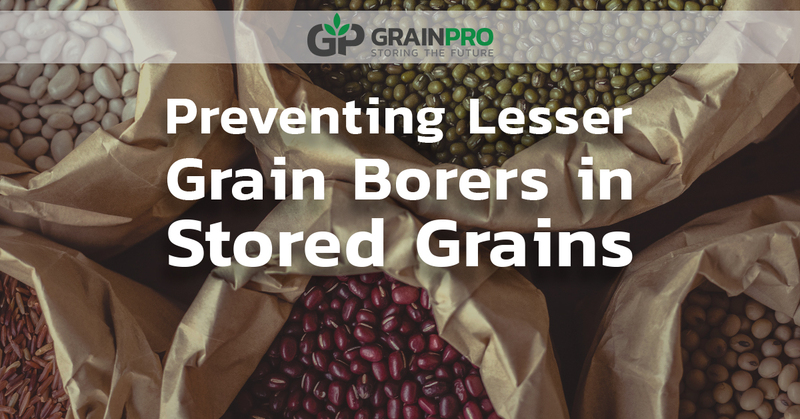 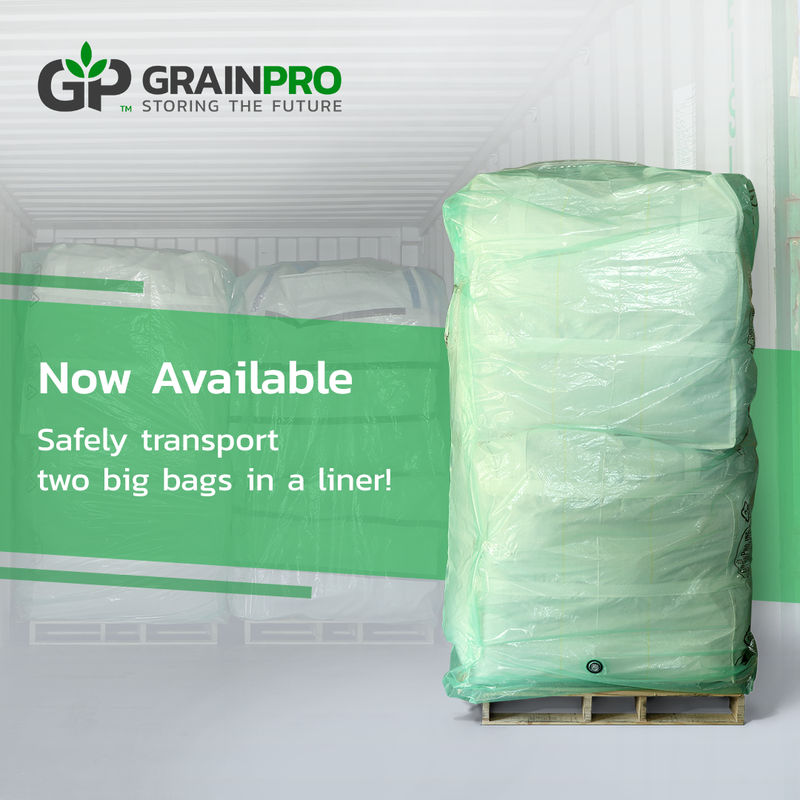 Stored grain pests account for a significant amount of loss every year in the agricultural sector. 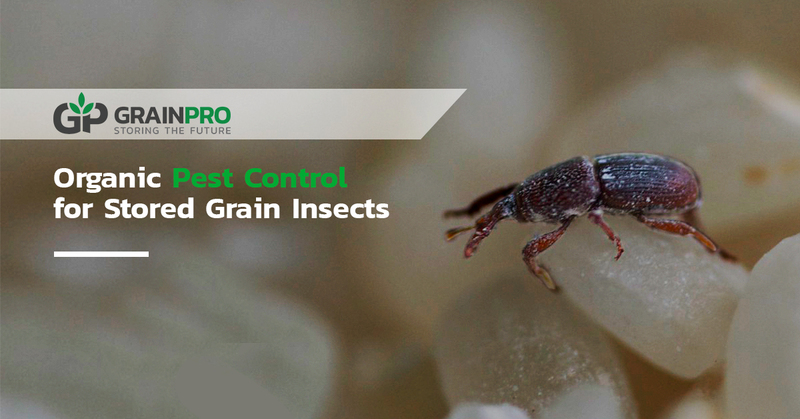 Handlers of dry agricultural commodities know the extent of damage that these various insects can bring, such as the lesser grain borer’s tendency to decimate stored grains or the rice weevil’s ability to render nutritious rice as inedible. 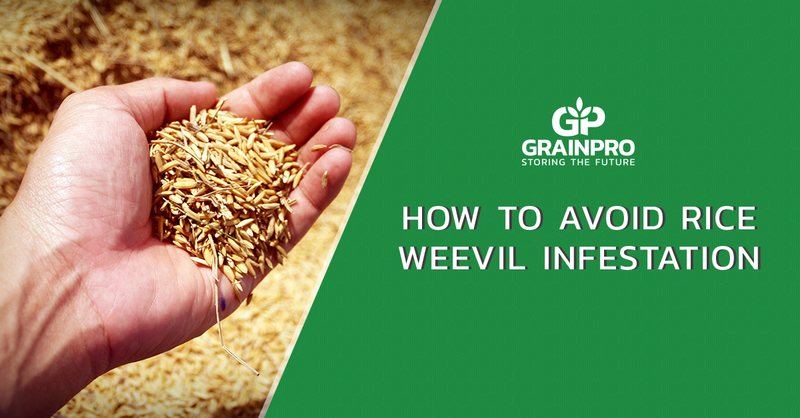 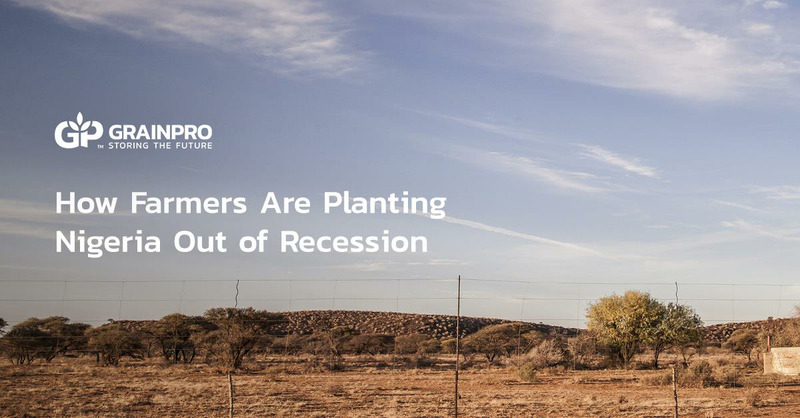 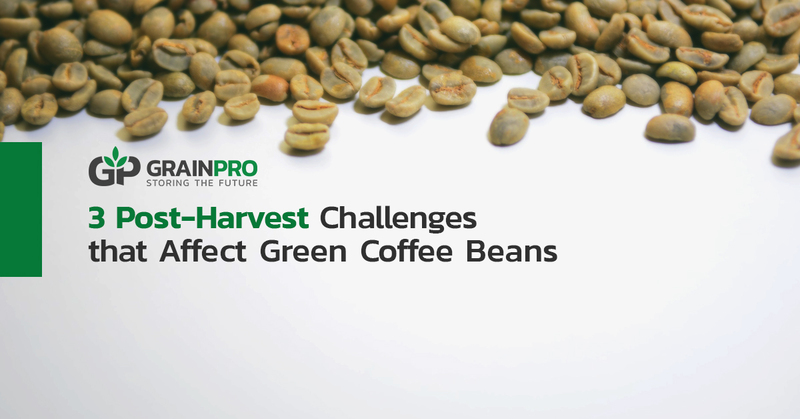 Whatever the pest may be, farmers and traders strive to find solutions in order to prevent such from happening.